Let’s take an example for understand the difference between them. One company has many employees, and one to many connection is there between company and employees. Preload loads the data in two queries. Includes also loads associate data in two queries in default case. We can’t use preload to add condition for associate table. Like in our case we can’t add where query for employees. It generates error on adding where and order by with associated table. Eager load loads all associated data in single query. Eagrload uses left outer join to combine data. We can use where query also with eager load for filtering the data from associated table. Joins loads data in single query. It uses inner join to bring data. Joins is good if we are filtering the data from associated table, But if we want to fetch data from relational table, It loads separate query for every column data. Includes is solution for prevent the multiple queries. It loads the data from associated table without multiple queries. 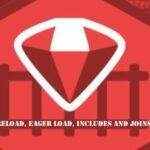 Eager_load loads all columns in single query But Includes loads the data as per needed.. It works as preload in default case and works as eager_load in case of additional query in associated table. 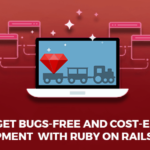 RailsCarma brings 10+ years of cutting-edge solutioning expertise in creating Ruby on Rails Applications and enhancing your already existing Rails Applications. 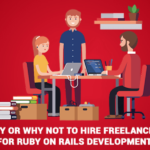 With a team of experts equipped with extensive understanding of the RoR framework, RailsCarma helps you translate your business needs into quicker and cost-efficient development of tailored applications. 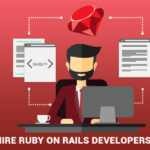 By infusing agile practices into our RoR development, we take error-free coding to the next level with our exemplary post deployment maintenance and support. 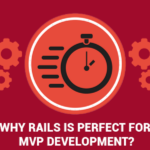 Let us know about your business needs for us to help you realise your Rails Development goals with positive ROI.